Yo, What if the E-Tron Was Pulled Because It Couldn't Meet Emissions Standards? Maybe they found out it had to be zero emissions instead of just rounding DOWN to zero, you know, like our nutrition facts on the back of our food...ok, I’m done now. 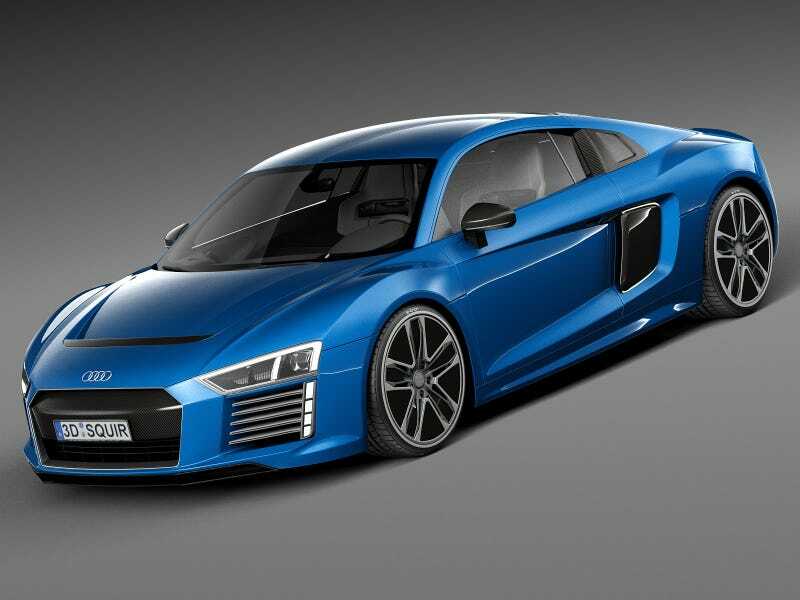 Side note, shouldn’t there be a V6 Hybrid R8 to undercut the i8 and NSX?